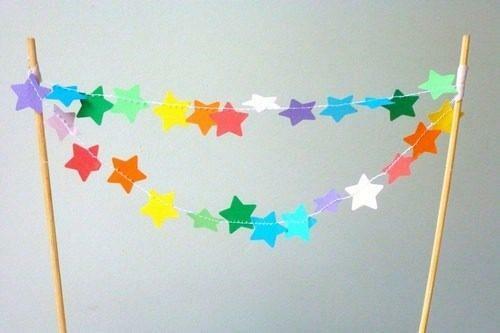 Handmade garlands are excellent, easy to make, and cheap home decorations that enhance a festive look of room decor. Handmade designs are fantastic craft ideas and inspiring designs to celebrate originality and simplicity of paper craft projects. 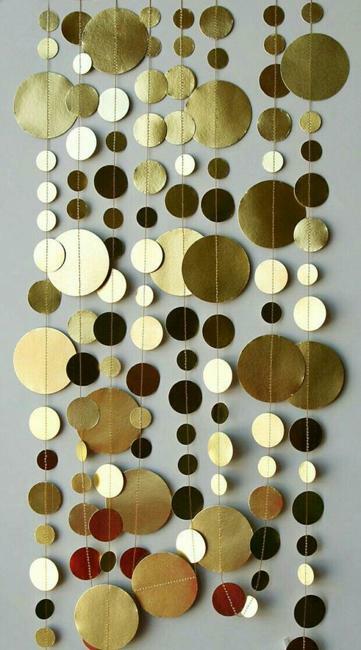 Check out an exquisite collection of beautiful handmade garlands. Each design is attractive and creative and allows adding a novel twist to seasonal decorating or party decor. 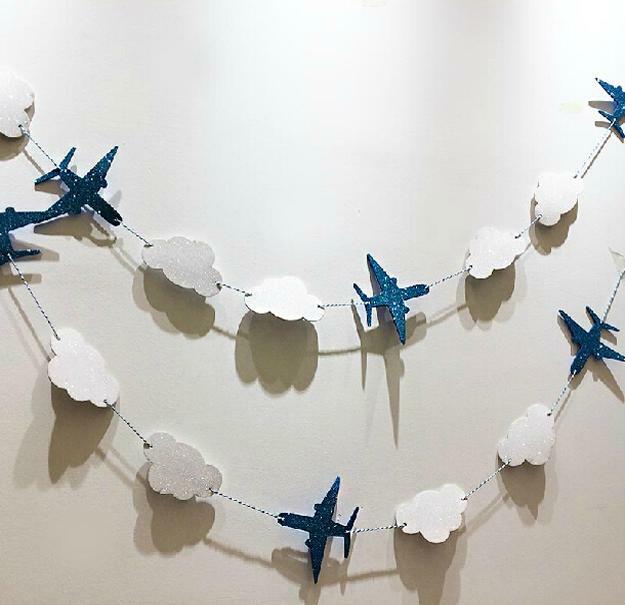 Papercraft ideas for kids and adults allow decorating a home on a dime. 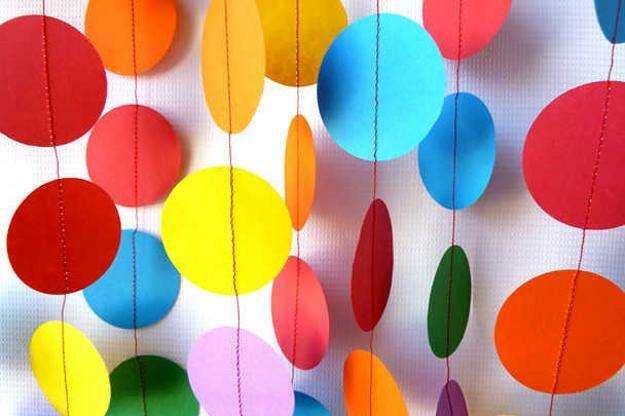 Paper flowers, balloons, planes, trains, circles or butterflies decorations in vibrant colors are just a few craft ideas to match your decorating theme. 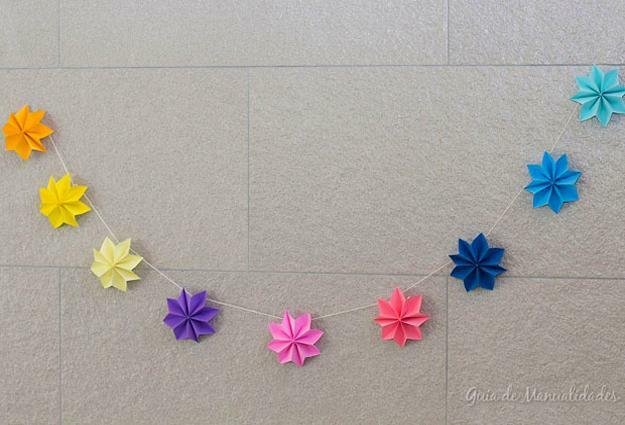 Garlands can be the easiest to make decorations for any special event. The designs use a simple technique but look beautiful on walls, windows, ceiling beams, and in doorways. 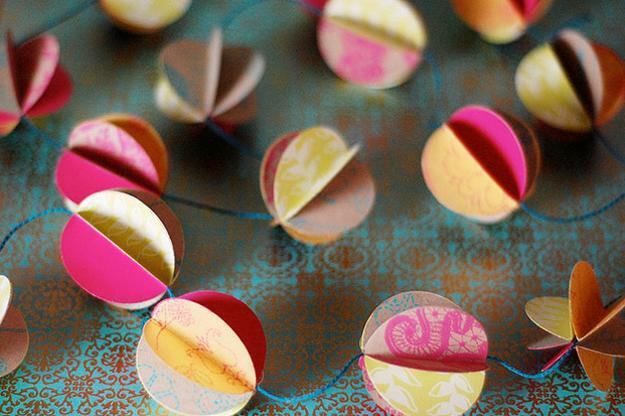 Here are fabulous inspirations for creating handmade crafts with paper and fabrics. Handmade home decorations can be inventive and original. 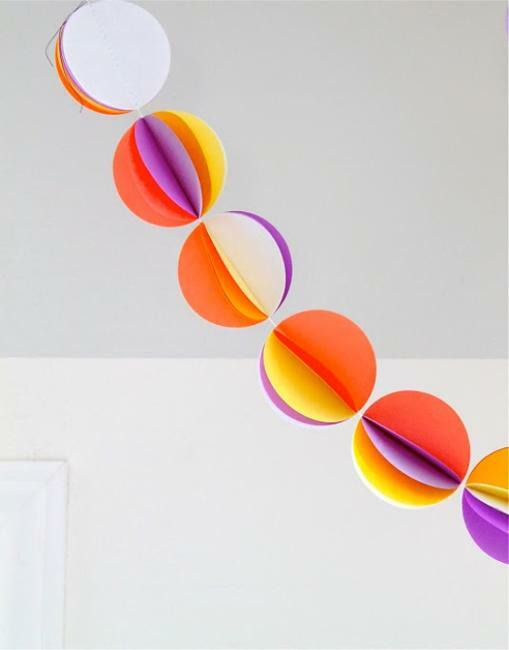 All that is required is your imagination, paper, glue, and a decorative cord. There are a plethora of wallpaper, cardboard, and colored paper supplies in every home which can create beautiful home decorations and save money. 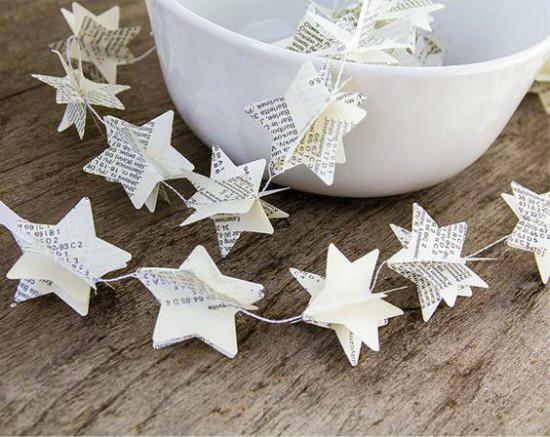 Stylish and elegant, handmade craft ideas are perfect for any season and event. 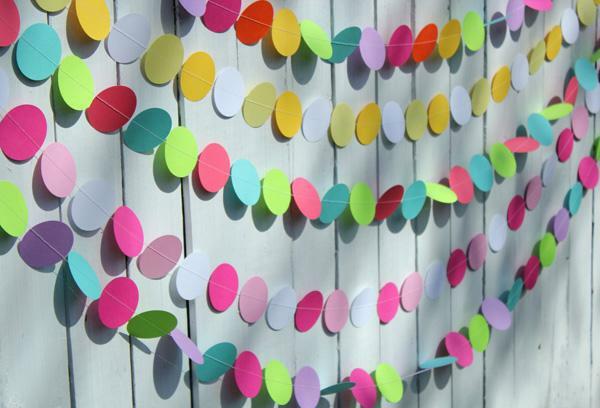 Recycling leftover scraps of wallpapers, colored paper, old newspapers, books, and magazines turn clutter into fabulous, useful, bright, and unique home decorations. 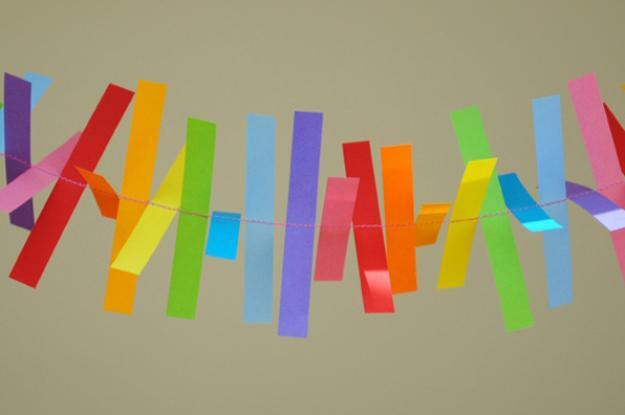 Garlands are beautiful accents that add a personalized and stylish touch to birthday parties and holiday decor. They make creative gifts and offer cheap ideas to adorn table decoration also. 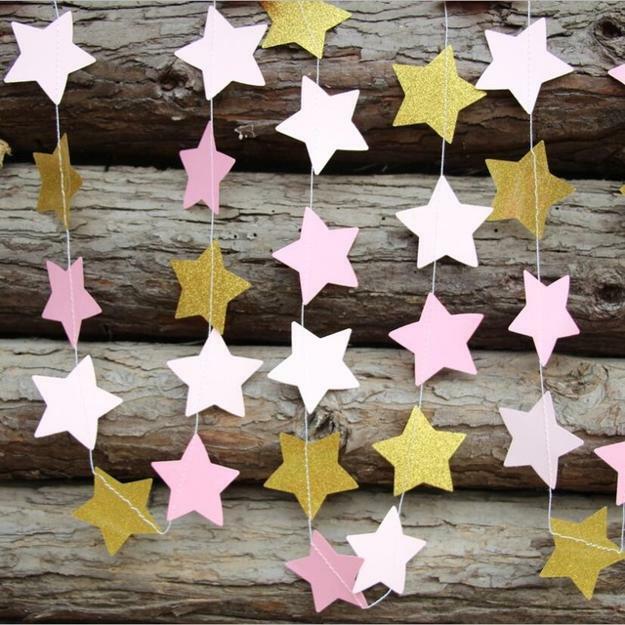 The best part of making paper garlands is that these decorations are versatile, universally appealing, and inexpensive. 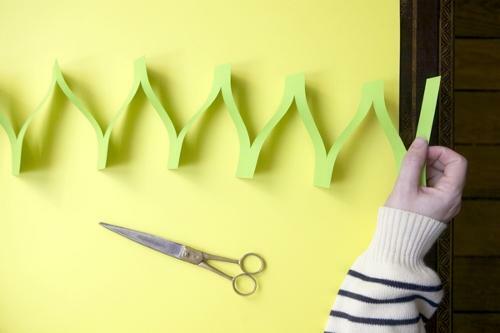 These paper crafts store well, allow to alter designs and reuse them over and over again. 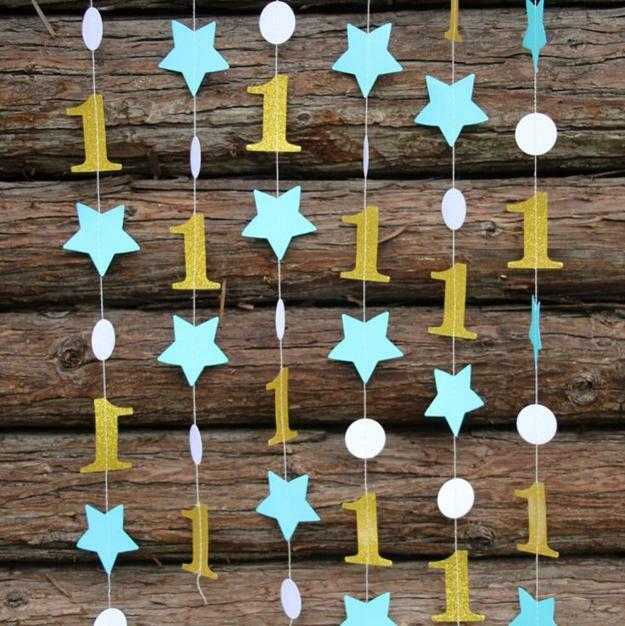 You can show your sentiments by creating personalized garlands that have pictures, bright ribbons, colorful bows or meaningful letters. 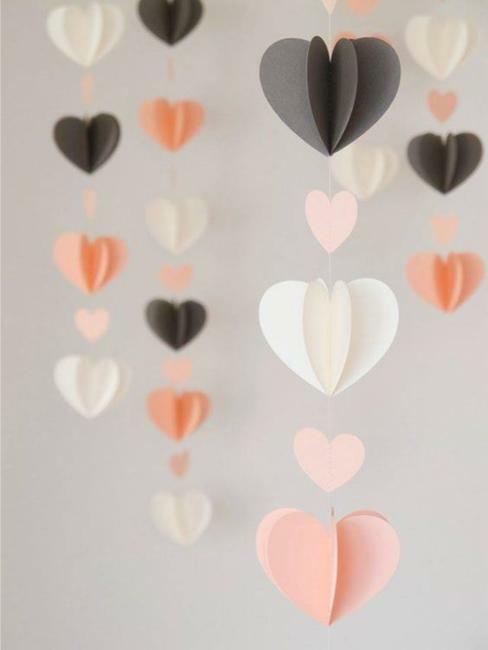 Unique and creative design ideas make paper crafts so much fun.